They are pioneers: informed, passionate voices bringing innovative solutions. They are servant leaders determined to see their communities reach their fullest potential. They are advocates for the vulnerable with unwavering resolve to see change. They shape national policies and systems, restore and transform communities, fight for the freedom of captives, and place orphans and vulnerable children in families. They infuse hope into their surroundings everywhere they go. They courageously walk in the calling and authority God has placed on their lives. They are the Global Mission Leadership Alumni. Global Mission Leadership (GML) alumni are currently serving in social work professions all over the world. 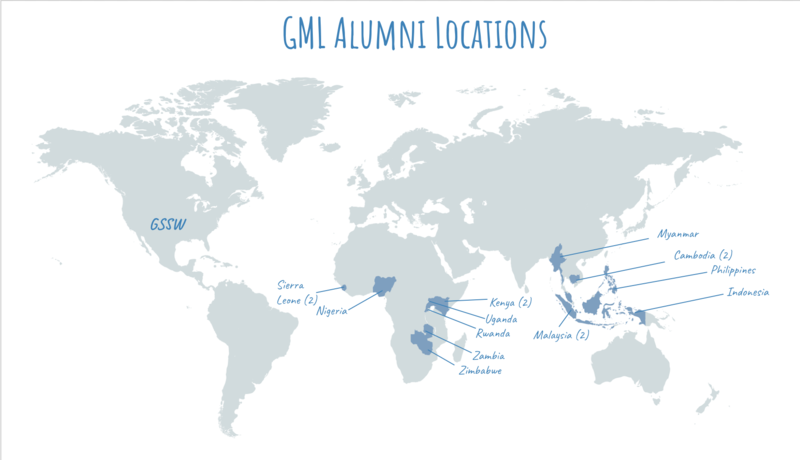 Current alumni locations include Sierra Leone, Nigeria, Kenya, Uganda, Rwanda, Zambia, Zimbabwe, Malaysia, Myanmar, Cambodia, Philippines, and Indonesia. Upon Sambo's return to Cambodia, he started a social enterprise for disadvantaged groups, including survivors of trafficking and provided consultation for NGOs there. 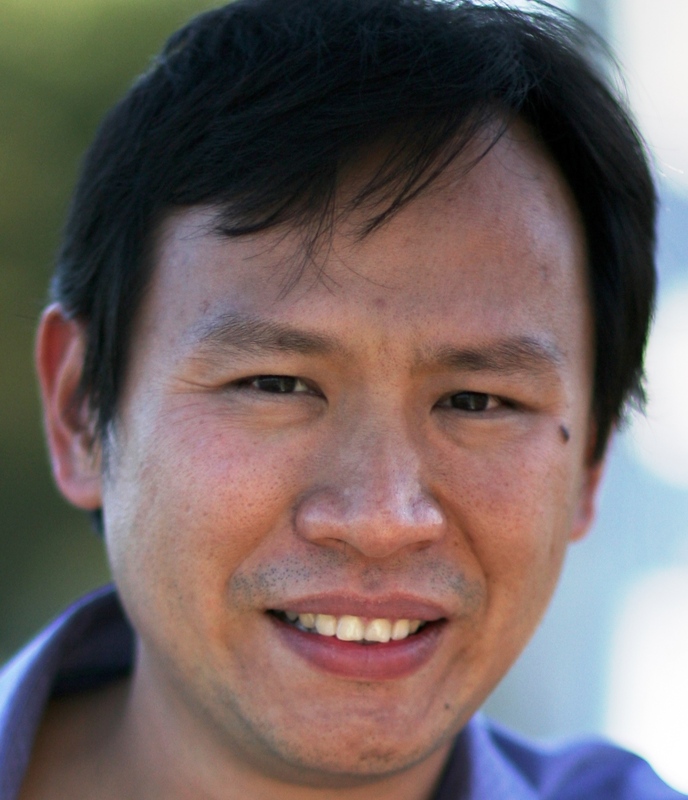 He is currently a Ph.D. candidate for Evaluation, Measurement, and Research at Western Michigan University. 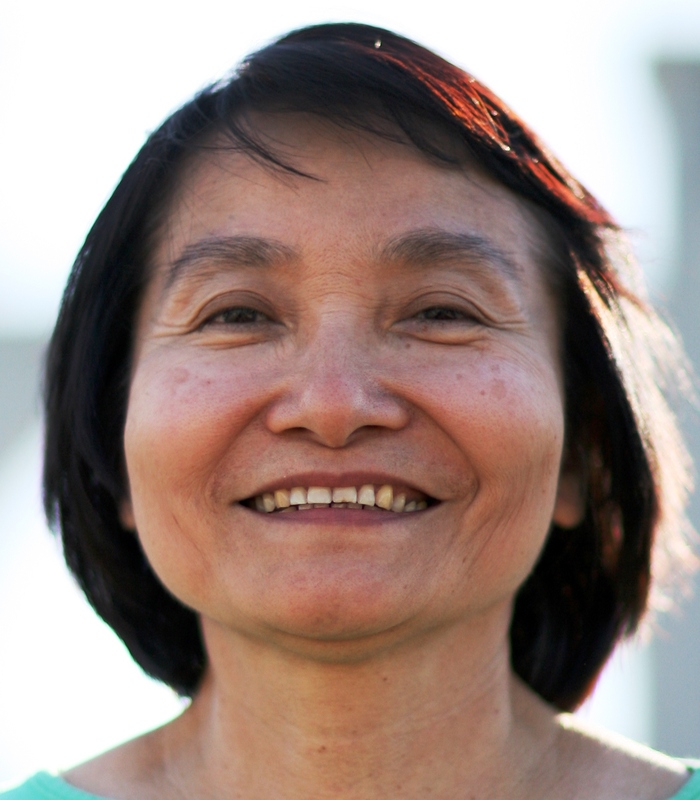 Upon Sovannara's return to Cambodia, she advised clinical staff at World Hope International. She trained and coached Cambodian counselors and social workers on topics such as social work ethics. In Sovannara's current role as the Director of International Justice Mission in Cambodia, she contributes leadership to the direction of the organization. This includes providing support and guidance to caseworkers and leading an aftercare group for survivors of trafficking in Cambodia. Additionally, she works to build partnerships with the local government, law enforcement, lawyers, social workers, and other key players in the community to come against trafficking in Cambodia. 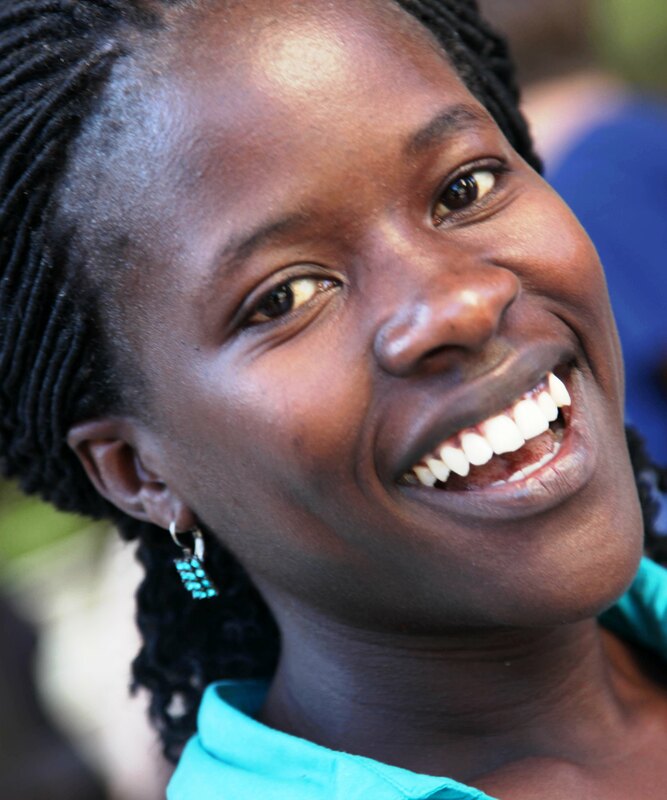 Upon graduation, Brooke Abuya went to work for the Ministry of Child Welfare within the Kenyan Government. He praised Kenya’s efforts in successful child adoption and resettlement efforts of displaced and orphaned children. However, he recently began working with Buckner International, working within their kinship and foster care placement department. 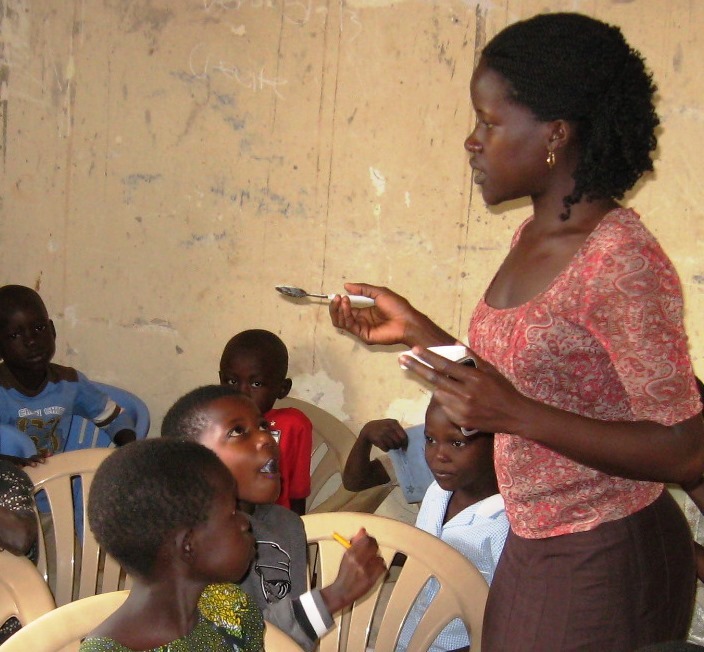 Brooke helps facilitate Kenyan families in their efforts to keep Kenyan children and siblings together. Click here to watch Brooke's MSW Research presentation, "Making an Ethical Case for Domestic Adoption in Kenya". Joshua is serving on pastoral team at First Baptist Church, Subang Jaya. He is overseeing church social work ministry, including a home for HIV patients, two substance abuse rehabs, community development in an impoverished area of the city, an orphanage, and a soup kitchen. His work includes a collaborative partnership in community restoration between FBC Subang Jaya and Ormoc Lighthouse Christian Ministry at Albuera, West Leyte, Philippines. 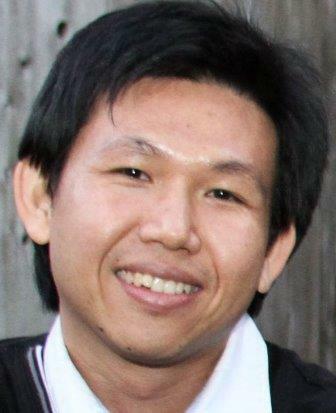 Soo Han is a member of a working committee assisting with the creation of the Malaysian Diploma in Social Work course. She is on the management committee that oversees the operations and development of Early Steps Care Centre, a center running a day program for children with developmental disabilities. 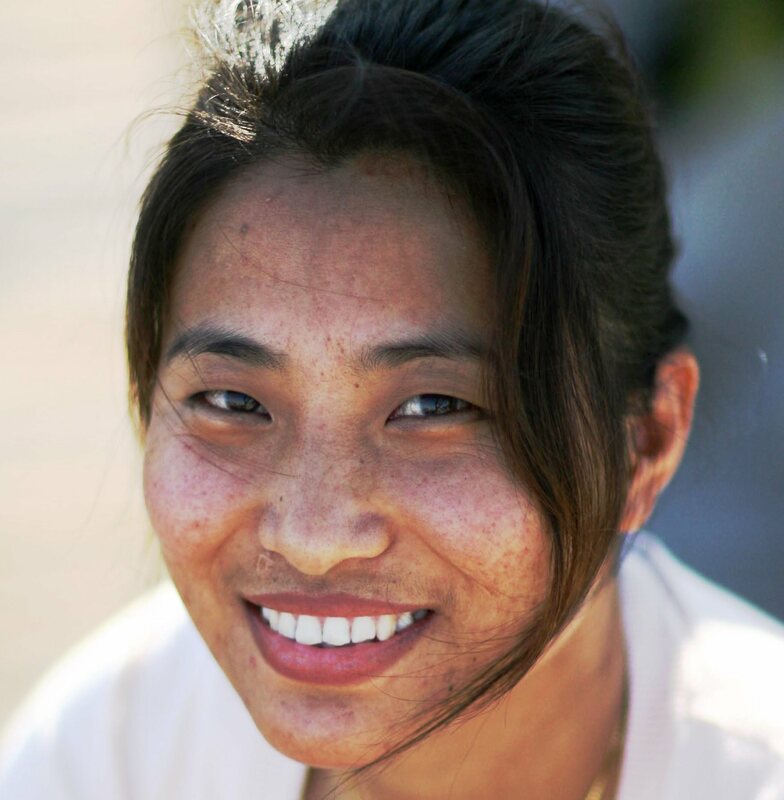 Soo Han has started and facilitated LIGHT, a pilot program for women and leads a special needs ministry that includes children with developmental disabilities and their families in her church. Nu is employed as a child protection officer and developer for UNICEF in building capacity and systems in implementing case management for Department of Social welfare in Myanmar. She is developing and teaching a social studies program at Tedim Christian College and assisting the launch of a social work certificate. 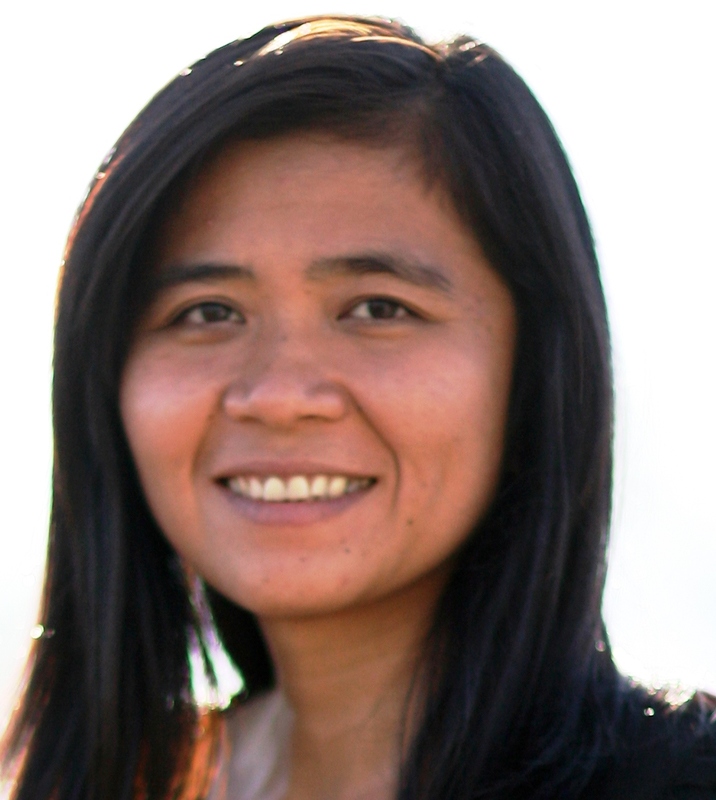 She is also a Coordinator of the Holistic Development Program in the most undeveloped region in Chin State, Myanmar. As of 2015, Chin State is the poorest state in the nation. 73% of the Chin population is officially classified as 'poor' and 58% of the children are measured as being seriously or moderately stunted. In addition to her employment, Nu is developing and establishing a congregational social work position within her local church. Mary Rose teaches a social work course at University of the City of Manila. 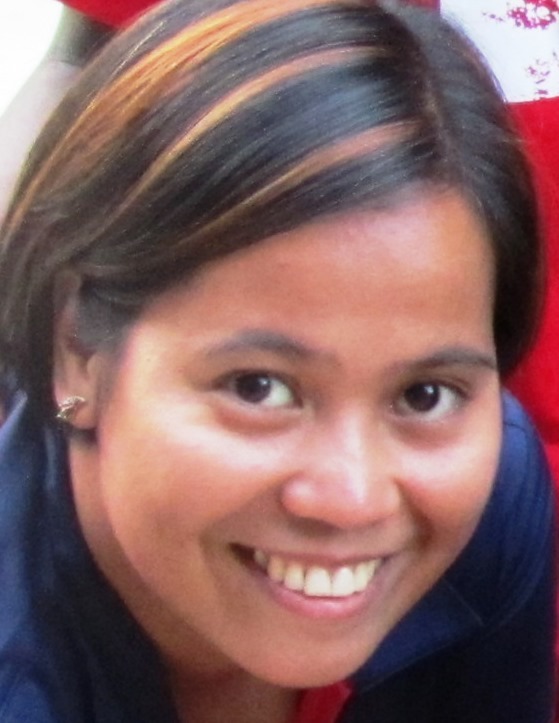 She has participated in a national assessment team in response to tropical cyclone Haiyan. 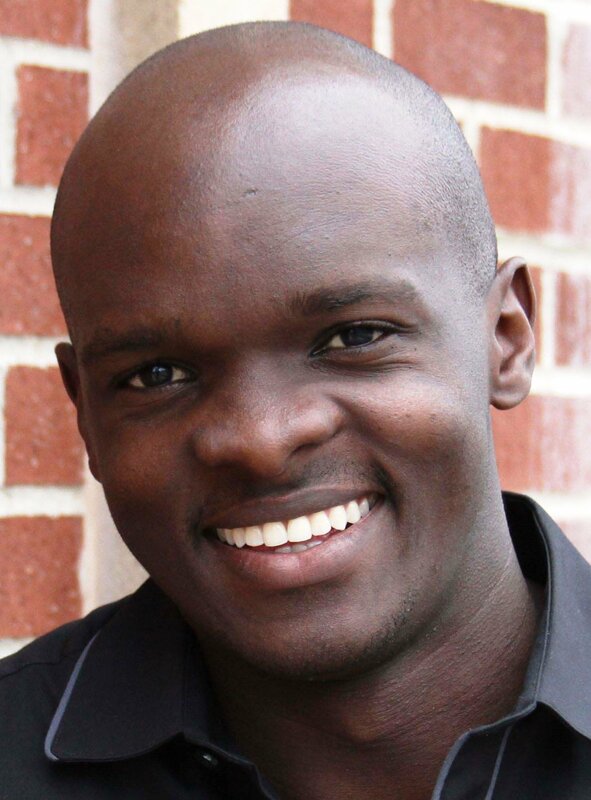 Julian Alum is currently working in Uganda on USAID’s Institute of Reproductive Health project. This project aims to create sustainable work and empower gender equity within communities all across the country. Julian facilitates measurements, analysis, and reports of work being done, as well we as capacity building within communities to develop networking. Julian noted the importance of gaining community support in order to achieve true success and progress. Click here to read Julian's story. Julian Alum has many incredible stories of redemption and hope to share, yet when asked if there was one that stuck out to her, it seemed almost impossible. Read the full article here.